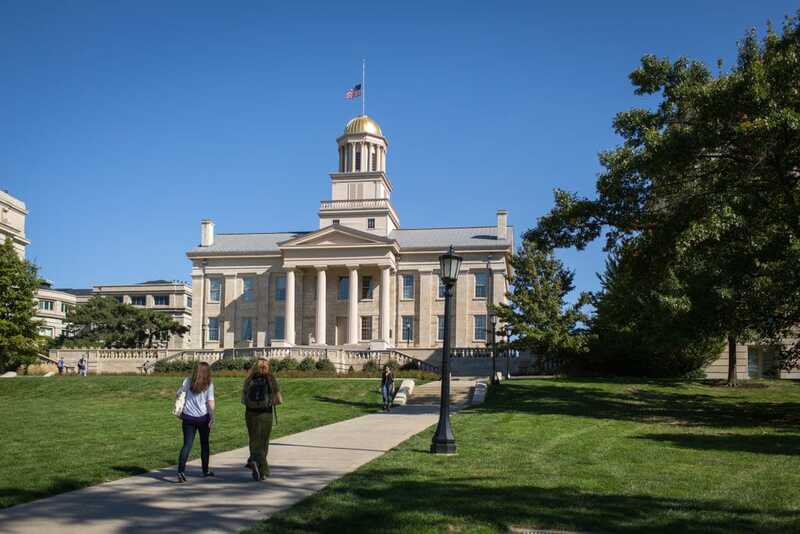 WASHINGTON, D.C. – Business Leaders in Christ (BLinC), a small Christian student group at the University of Iowa, sued University officials today after being kicked off campus for requiring its student leaders embrace its religious beliefs. The Dean of Students told BLinC that if it wants to be back on campus, it must “revise” its religious beliefs and submit an “acceptable plan” for selecting its leaders. In BLinC v. University of Iowa, BLinC asks the court to stop this religious discrimination and allow it to choose leaders who embrace its mission, just like every other student group on campus. There are over 500 student groups at the University with distinct missions, creating an intellectually and culturally rich campus environment. Fraternities and sororities can limit membership to men and women respectively. Pro-choice groups can reject students who are pro-life and vice versa. Feminist groups may require members to support their cause. And environmental groups can choose leaders who support theirs. But even though BLinC allows anyone to join, the University is discriminating against it for requiring its leaders to embrace its mission and beliefs. BLinC is a small student organization that gives Christian students a forum for discussing how to incorporate their beliefs in the competitive business world and for providing community service. Its members answer the call to serve because of their religious beliefs. On September 1, 2017, the University told BLinC it could select leaders who affirm its beliefs, so long as those beliefs were clearly stated so students would be aware of them. But after BLinC added a statement of its religious beliefs to its campus webpage, the University responded by kicking it off campus shortly before Thanksgiving.